Some close friends of ours have a beautiful young daughter. She has her daddy’s competitive spirit and her mom’s sweet nature. She is a great softball player. But she had a coach who was arrogant, prideful and very hard on all his players. 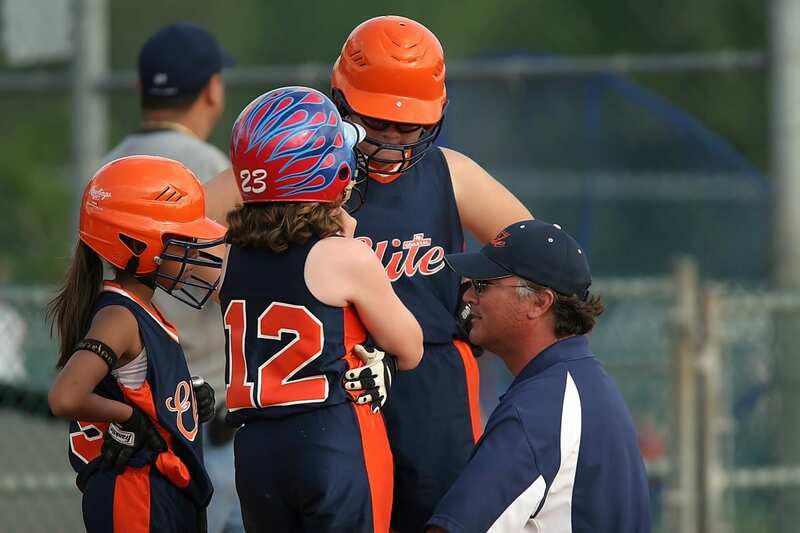 Some of the parents of the girls on his team complained to the recreational directors. Soon, the coach apologized for some of his behavior. If we have the privilege to coach young people, we need to lead them by our good example. We need to show them the high road. Pride, arrogance and poor sportsmanship do not belong in our coaching. We need to show them how to care about each other, to have impeccable character on and off that field or court, to push themselves to reach their goals, to be gracious in defeat and in victory, and that no matter what, we are doing it for the Lord. Lead by doing what is good.